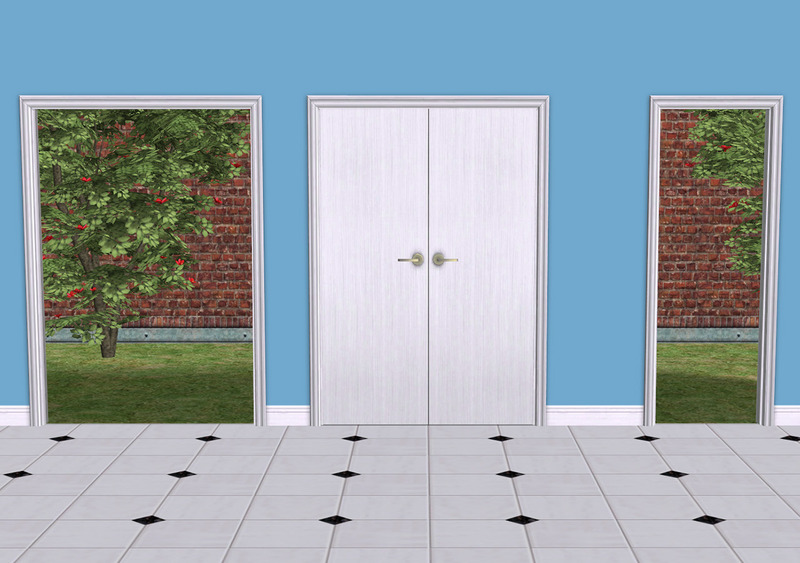 Here are some windows, arches, and a double door, made to match the basegame Value Door. 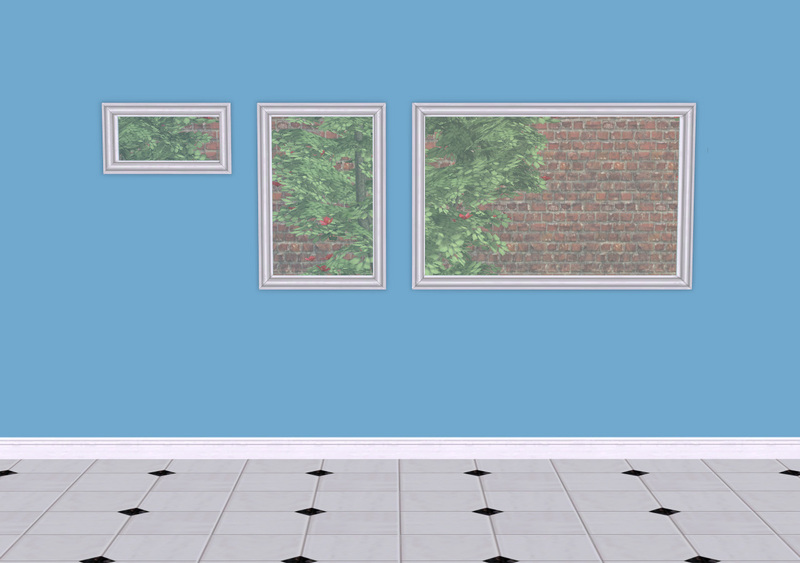 All of these objects are linked to the basegame Value Door textures. Any recolours you have for that will work on these. 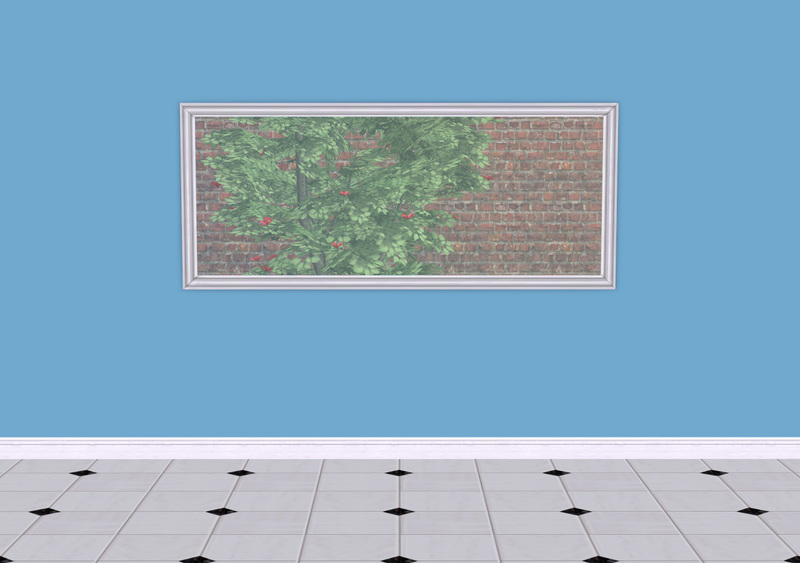 The windows are meant to be picture windows that align with the doors and counters as in this example pic. 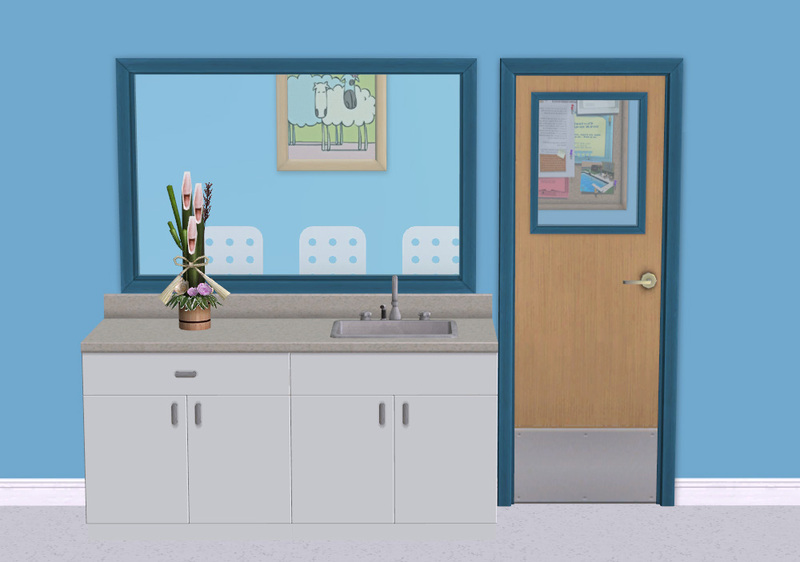 The white colour pictured below is the default Maxis texture. The blue frame and light wood is a recolour available here. Known issues: The 4-tile window has no diagonal because it's too big for one. 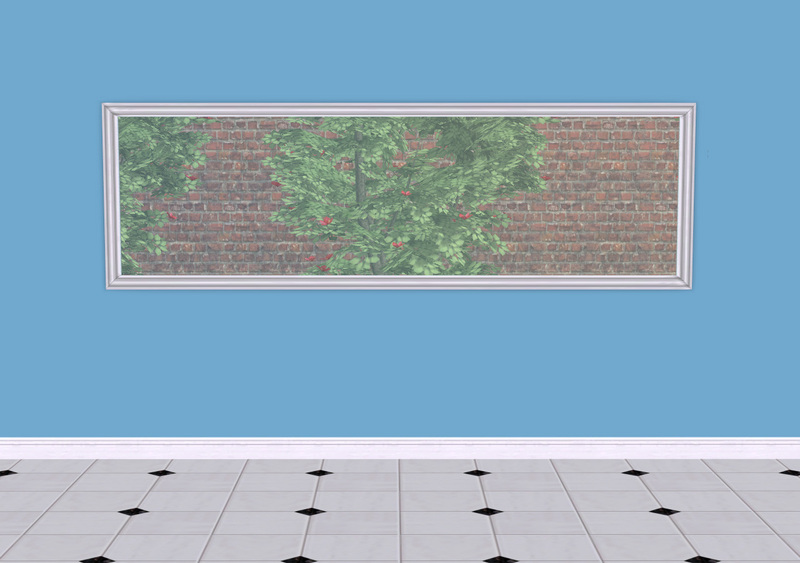 Also be careful with placement - the 4-tile window allows a perpendicular wall to intersect its right side. That's not easy to fix, but IS easy to just avoid placing it that way. Huge Thanks To: Lee for being immensely helpful with this entire set. It ended up being a joint project as far as I'm concerned (needy novice lamb is needy), hence the "fanseefish" filenames. Also to MLC, Klaartje, and Kiri for testing. To MaryLou for her 3- and 4- tile window templates. And to all the encouraging leefishers for their moral support in my WIP thread. The polys are indeed reasonable as I saw most of these meshes being born (is an eternal aunt) and thank you for the fanseefish reference. I do feel that these are more "us" than a urinal.